Posters and prints have grown more fashionable over the years. The rise of pop culture fandom has seen to that. People today are more than happy to express their love and admiration for their favorite films, television shows and video games, covering their walls and homes with contemporary posters and prints. Creating a Poster Print with Media Storehouse is simple! Affordably decorate your room with Poster Prints. Order poster prints with Media Storehouse and let yourself loose on the millions of images we have ready to go in our database. Nowhere else will you find such a unique collection of posters for sale online than right here. Whether you’re looking for a motivational prints or recruitment posters, our broad and diverse selection of images will give you plenty of ideas. Retro and vintage posters can go a long way in giving your space that much needed character, at an affordable price. Expertly crafted, our poster pictures are printed on superior archival, 200gsm satin photographic paper. Color reproduction is a top concern of ours as we ensure each print has a high-quality finish. 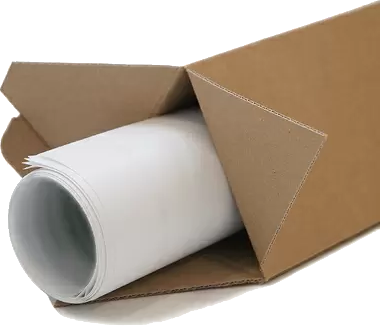 With our online poster printing service, we make sure your purchase is securely packaged and delivered to you without damage. Each poster is carefully rolled and inserted into a strong mailing tube with a delivery note, and tracked shipping. No matter the problem, all our products are fully covered by our Money Back Guarantee. Peruse our vast catalog of images now and find yourself the perfect poster. Over 30,000 customers have created Poster Prints with us!